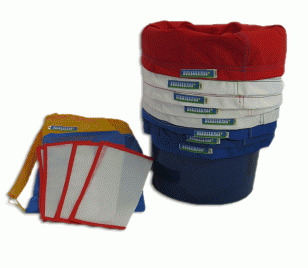 The four bag kit contains a work bag, a contaminant removal bag, and two crystal collection bags. It also includes two blotting screens and carrying bag. 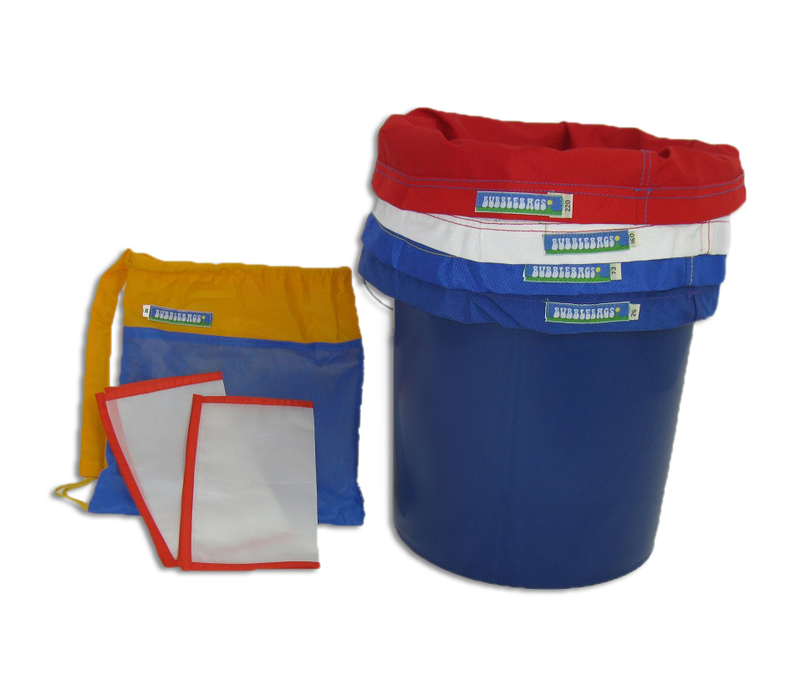 The 5 Gallon Bubble Bag Lite kits can process up to 0.5 pounds or approximately 200 grams (dry weight) of plant material at a time.